Anyone seeking a relaxing and idyllic vacation need look no further than the Caribbean. This is an area famous for its sandy beaches, turquoise waters, palm trees swaying in the wind and a relaxed approach to life. 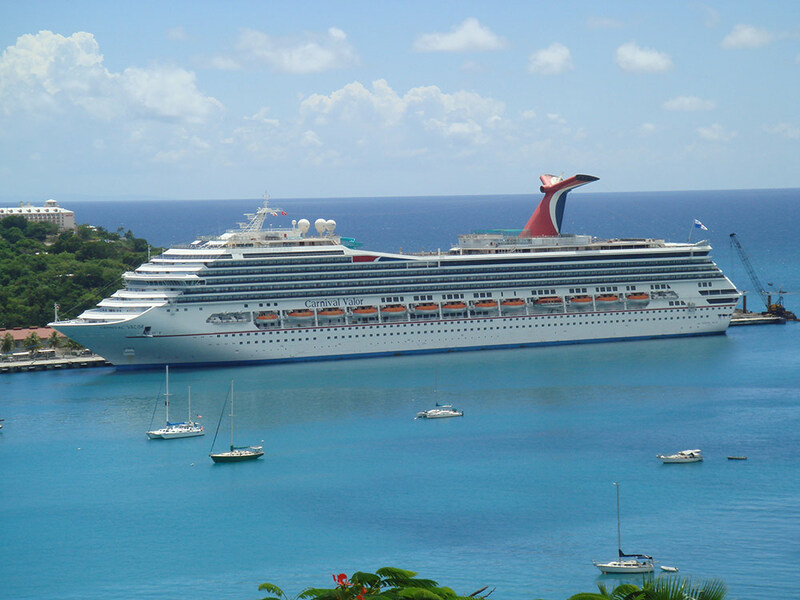 There are many wonderful places to visit throughout the Caribbean and the best way to see these is on a cruise. One of the main advantages of taking a cruise it that is allows you to visit a few different places on one trip and see all the areas in between – these are places that most holidaymakers do not get to see and will give you an authentic view of the area. In addition to this, cruises are highly social trips, so it is a great way to meet new people. Not only this, but a cruise is also the perfect way to kick back and relax which is what a trip to the Caribbean should be all about. Modern day cruise ships have luxurious rooms, high-quality food and drink 24/7 and plenty of entertainment. They have amazing facilities that could include multiple swimming pools, spa facilities, cinemas, gyms, sports facilities and much, much more. There are also many different types of cruise available, such as family cruises, so you can find one well suited to you when you book through specialists like Bolsover Cruise Club. As mentioned, the Caribbean is somewhere that is synonymous with relaxation which makes it a superb place for a vacation, but this is not the only reason to go on a cruise here. There are many places to discover, including St. Lucia, Granada, Barbados and the Bahamas just to name a few – these all have their own distinct character and things to see and do. Although the Caribbean has many of the most idyllic beaches in the entire world, there is much more to do than lounge around on the beach. Many islands have stunning natural beauty to explore and their own rich cultures and interesting towns and villages. This includes tantalising cuisine which is, of course, an important part of any vacation. This is a fascinating part of the world with a gorgeous climate, picturesque scenery and friendly locals – all important ingredients for a fun, rewarding and valuable holiday. The Caribbean is a fantastic place for a vacation and there is no better way to explore than a cruise. Cruise ships bring all the excitement of a backpacking adventure but with luxury facilities and it will allow you to see the unique, welcoming and interesting places in the Caribbean. Whether you want to lounge on the beach, hike in nature or immerse yourself in a different culture, there is no better way to do this than a Caribbean cruise.